Only our name is shabby ... your project need not be! Hello shabby friends and welcome to another fun week of inspiration and creativity here in the Tea Room! This week I am our creative host and I have chosen the theme of 'Let's Have Tea' along with this beautiful photo for inspiration! 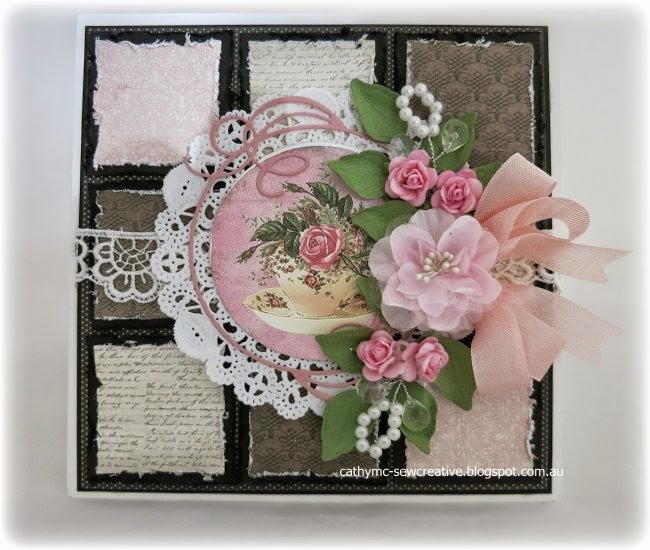 I that you create a card or project inspired by the photo using pink, black, flowers and pearls! FOR YOUR SUBMISSION TO BE ELIGIBLE FOR THE WEEKLY PRIZE AND HONORS: Because we are sponsored weekly by wonderful businesses who have graciously donated products and in the interest of fairness to all participants, any entries that do not follow our simple challenge rules will remain in the gallery but will not be eligible for the weekly prizes and top honors. Thanks for your understanding and participation! 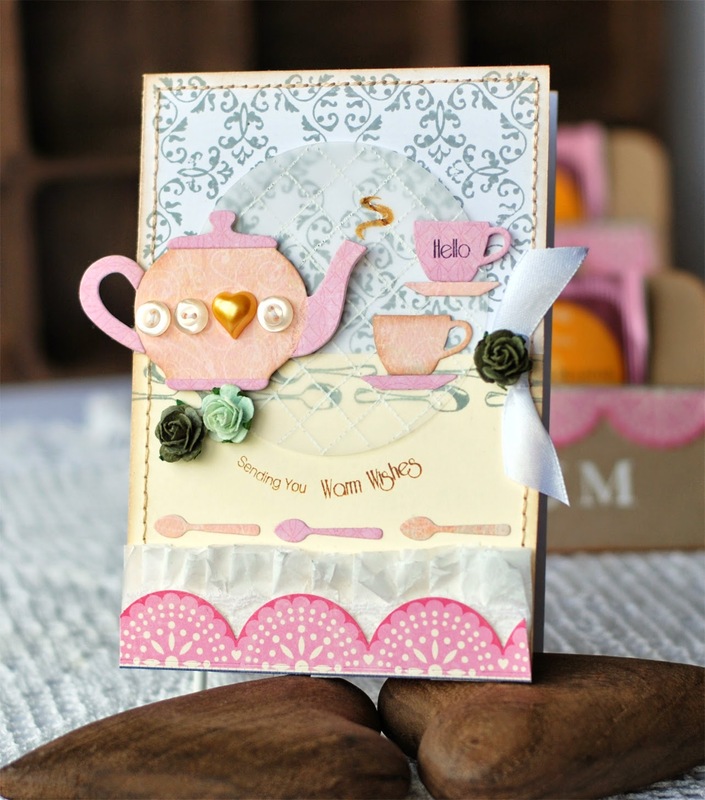 I am pleased to introduce you all to this week's Guest Designer, Zuzana Obert! Zuzana earned this Guest Designer spot for her win in the Tea Room during the Week #220 challenge - 'Let's Go For a Ride'. 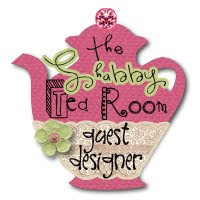 Do you want to be the next Month-Long Guest Designer with the Shabby Girls? 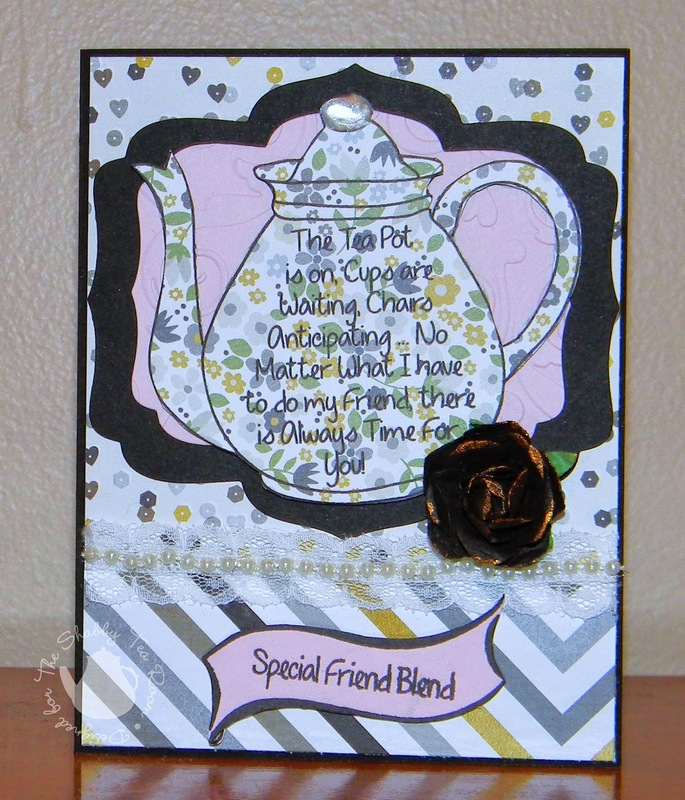 It's as simple as participating in our weekly challenges and WOW-ing us with your projects! 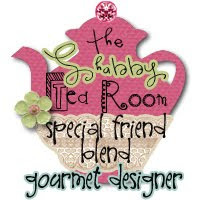 The Shabby Girls might be calling on YOU to be the next Month-Long Guest Designer!!! Gone to CKC-CHARLOTTE - off this week! Now, hop on over to our Shabby Girl individual blogs to see lots more creative and beautiful inspiration, additional pictures and instructions for these projects ! 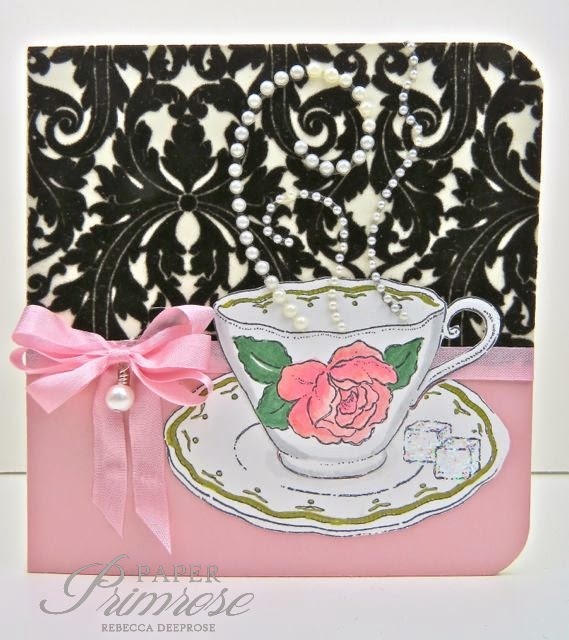 The Shabby Girls are pleased to welcome our sponsor - Paper Temptress! 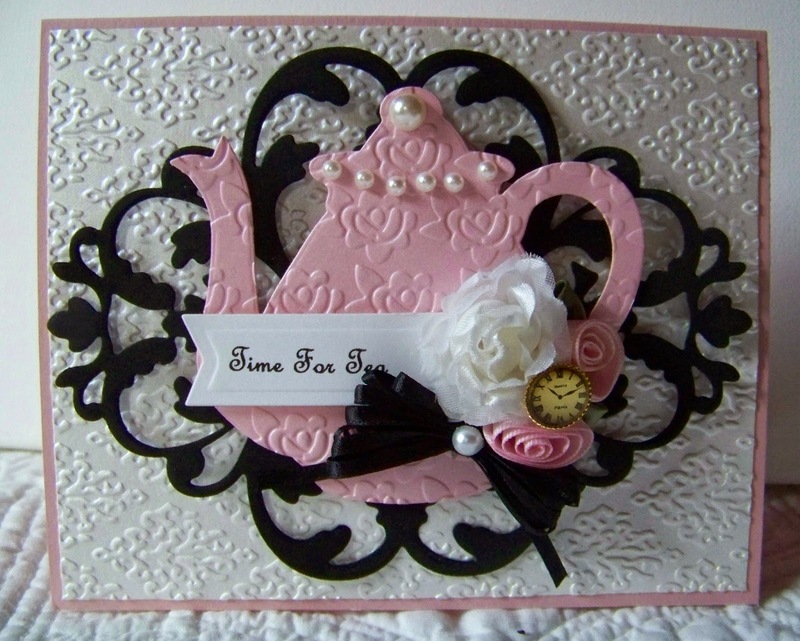 This week's lucky winner will receive a $25 gift certificate from Paper Temptress! Please link your creations below by Sunday, August 17th to play along. 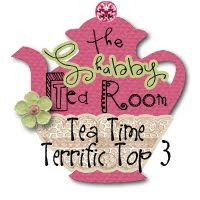 Winner and Tea Time Terrific Top Three will be announced Monday, August 18th. We will have an all-new challenge for you to play along with on the 18th as well, so please come back and visit with us again for another chance to win! You have got great ideas! Follow this blog for inspiration! Visit the Paper Sweeties FAQ Page to grab the code! 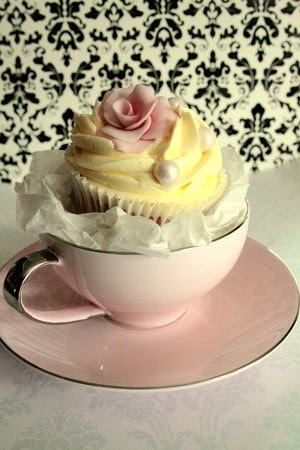 Become a fan of Paper Sweeties! 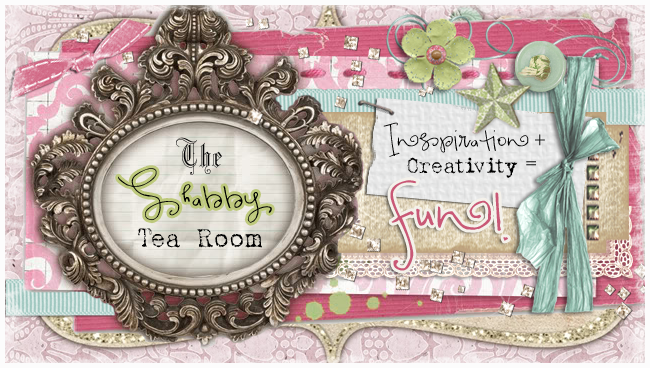 The Shabby Tea Room Challenges are created to inspire your creativity! View complete guidelines by clicking on the RULES page! but time is precious, so please turn Word Verification OFF! Week #232 - 'Summer Dreams' WINNERS! Week #231 - 'Let's Have Tea' WINNERS! Week #230 - 'Rainbows and Raindrops' WINNERS! Week #229 - 'Ring Around the Rosie' WINNERS!